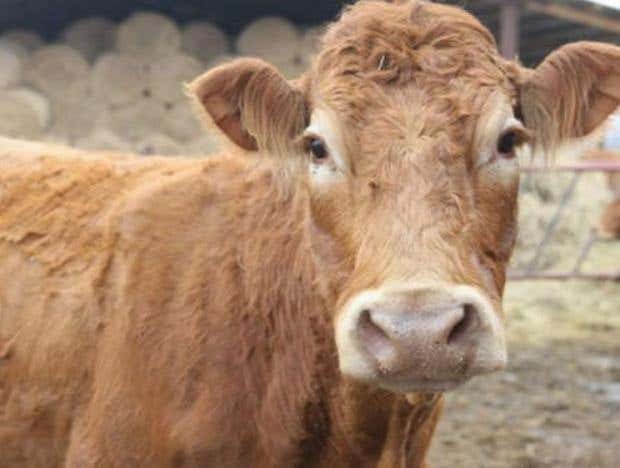 Politician and former singer, Pawel Kukiz, raised the animal's plight on Wednesday in a Facebook post in which he offered to pay for the “hero cow” to be saved from death. I think few are left, who are going to 'wake up' in time. My ENTIRE City is full of these sheeple. I've tried to awaken a few key persons-and they all 'put heads BACK into the sand'. I've given up on them. Seems not all cows are willingly going to slaughter. We took our dog to the doggy park today. All pooches displayed regio disc. When I mentioned the reality of registering a dog to few people, I was met with blank stares.